We are so very sad to see the Olympics come to an end. We had so much fun learning about the different events and we were even able to watch some of it during the day! We mostly watched figure skating, hoping that Gracie Gold or Ashley Wagner would bring home the gold. Even though they didn't get a gold medal, they are winners in our book! Amazing job ladies!! 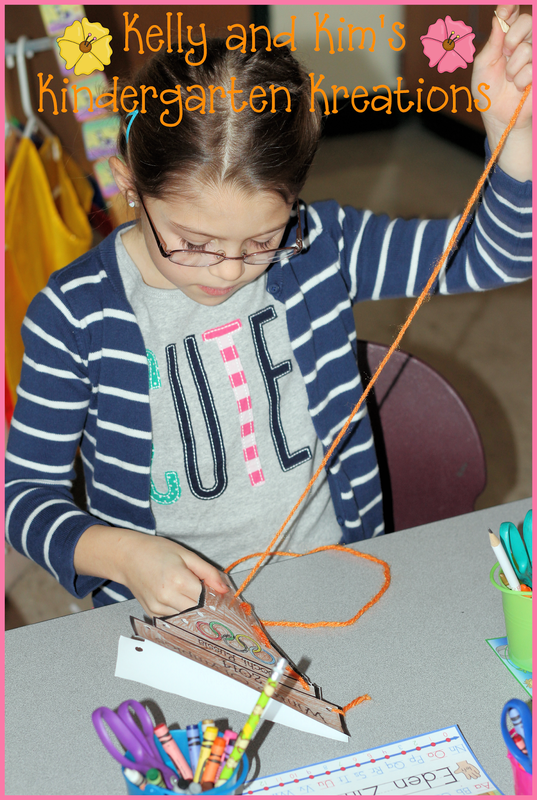 We worked on several fine motor activities that were Olympic-themed since the children were so interested in the theme! 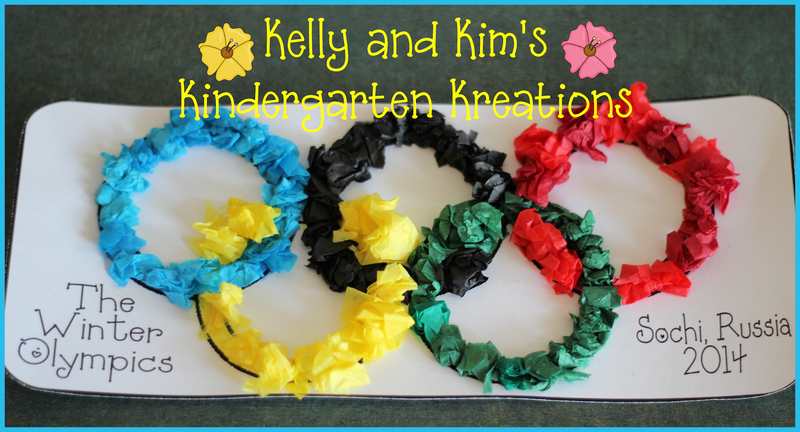 Children squished tissue paper into tiny balls and glued them into borders to create the Olympic rings. 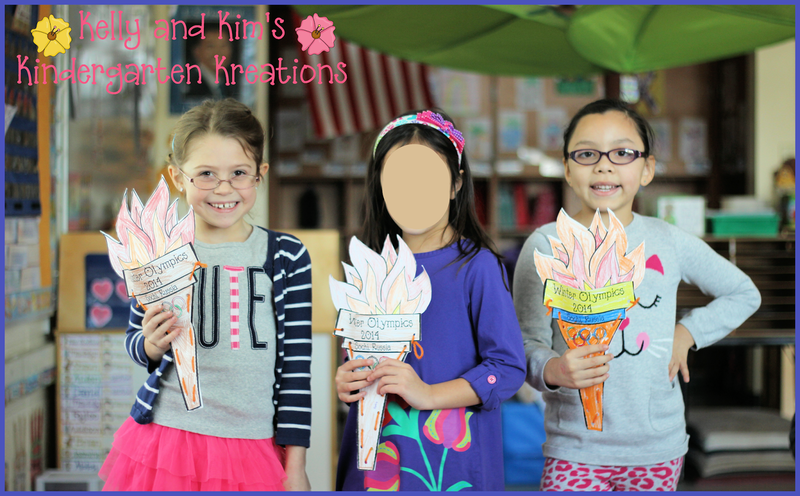 The children also colored their own Olympic torch and then laced and stuffed them to have for Opening Ceremonies! After introducing the sports and watching short clips of each, the children also chose their favorite sport from the Winter Olympics. They drew a picture and wrote sentences telling about their favorite sport and why the like it best. The children were so enthusiastic about the Olympics and even came in telling us about people who won medals and different countries they heard about on the news! Did you teach your children about the Olympics and do any fun activities? We'd love to hear about it! Do you have a favorite Olympic event or athlete you were cheering on? Guess we countdown to the Summer Olympics in 2016 now. Can't wait! We are learning about the rain forest this week...and hoping it will help us warm up from the winter chill we've had for quite some time now! 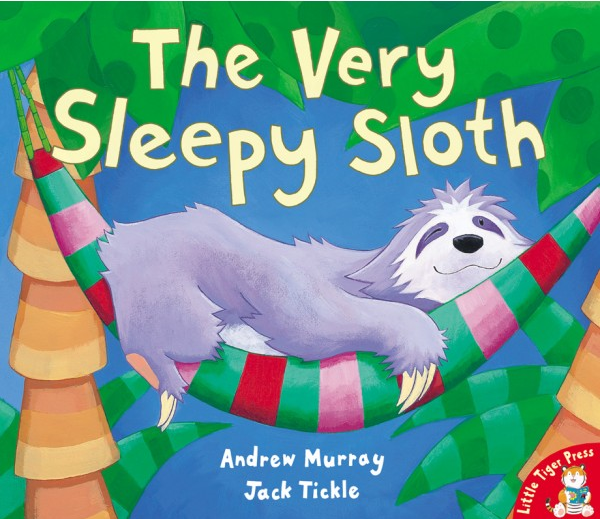 Today we read The Very Sleepy Sloth, by Andrew Murray. The very sleepy sloth is a clever little guy who tricks all the other animals into moving about and teaching them that everyone has something that they do best. Sloths like to sleep and that is a-okay! After reading the story, the children worked together to match pictures to the animal names and then read sentences telling what each of the animals did during the story. Look! Our students were SO excited today...it's the little things! 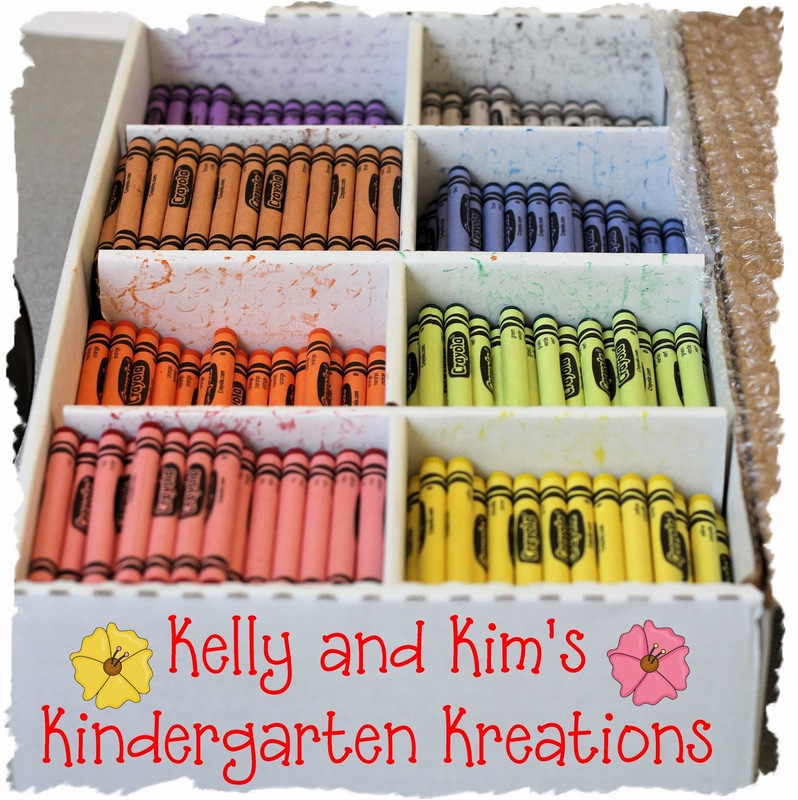 NEW crayons...they were a little sad-looking and we are at the mid-year point, so we freshened up their crayon jars! 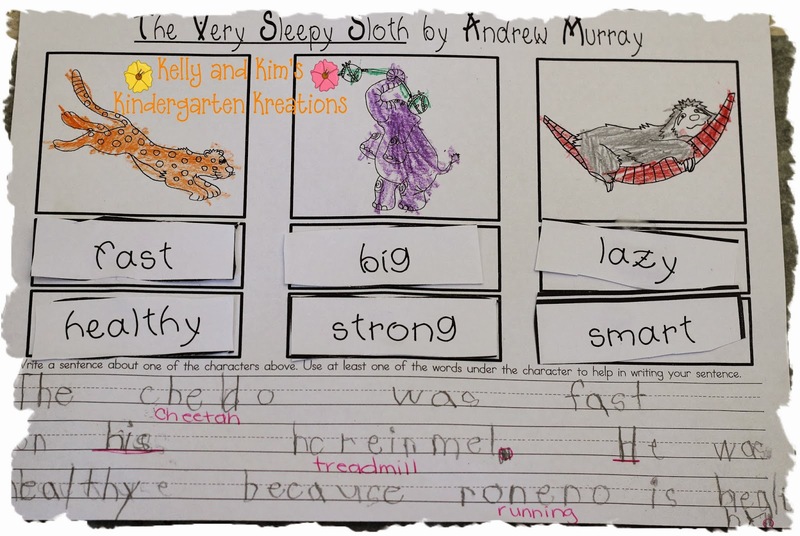 After discussing the actions of the characters and what they were good at, the children chose character traits that describe each animal and wrote sentences about the animal using those words. We had a great day! The children were very engaged and loved reading about the characters! Everything in our TpT store is 20% off today! 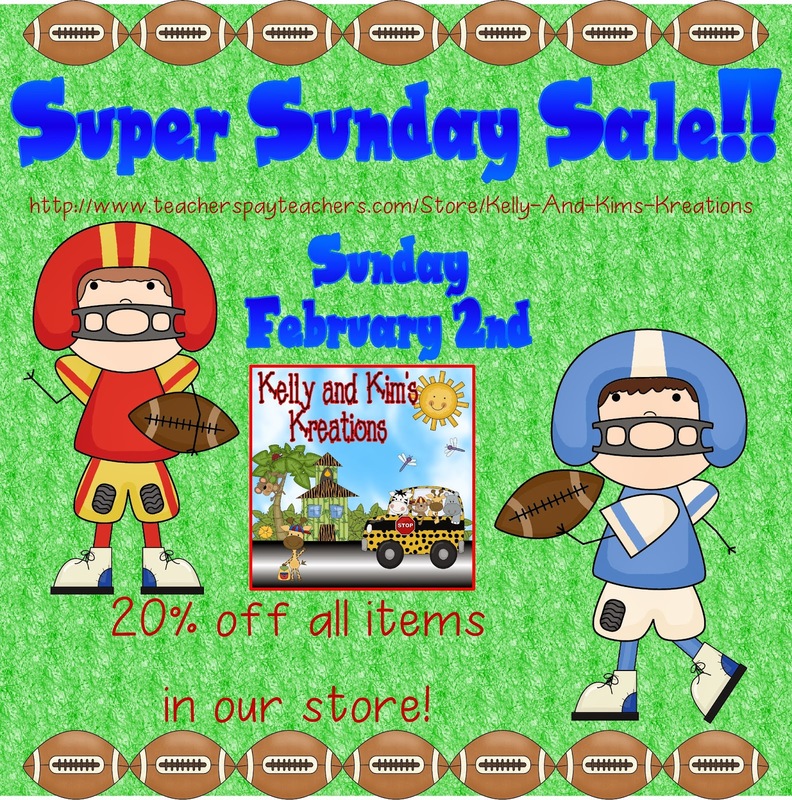 Shop while you are enjoying the game! Enjoy your Sunday! Happy shopping and happy watching! 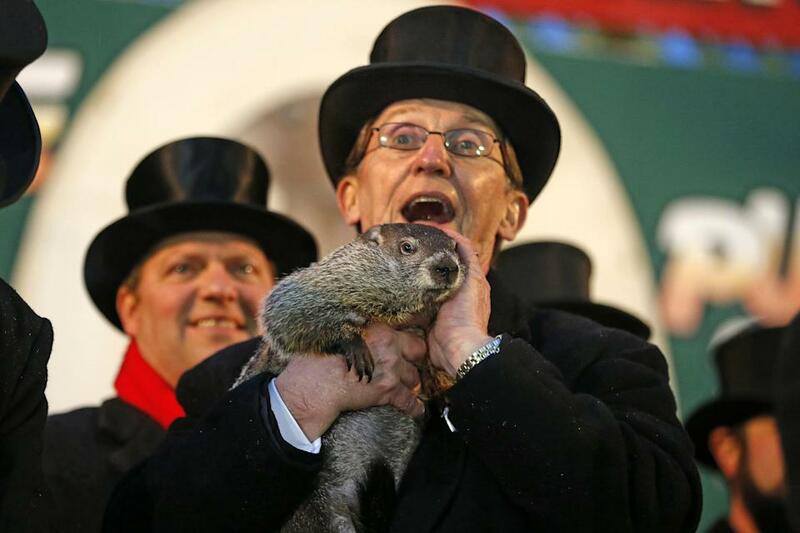 Who do you want to win the big game? OR are you just in it for the commercials?